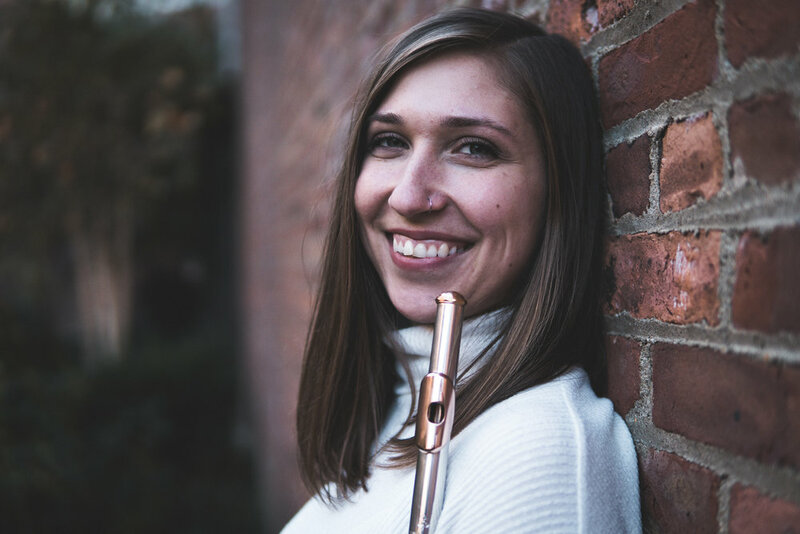 Shannon Vandzura is a flutist from Minotola, New Jersey currently freelancing and teaching in New York City. She frequently performs with the New York Philharmonic, Symphoria, New Haven Symphony, Richmond Symphony as well as other local orchestras. She holds the position of Second Flute in the Montclair Orchestra and Nutmeg Symphony. She has spent two years as a flute fellow at Tanglewood Music Center working with musicians in the Boston Symphony. She graduated with her Masters from the Manhattan School of Music in 2018 under the tutelage of Robert Langevin and received her Bachelors from the Hartt School in 2016 under Janet Arms.